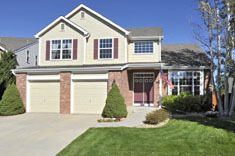 Highlands Ranch - Littleton - Parker - Castle Rock Homes + All Homes in South Metro Denver! 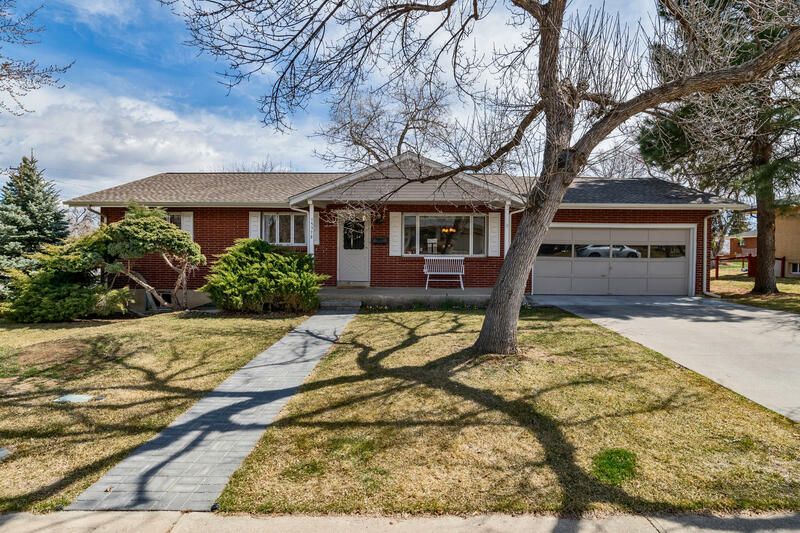 Beautiful Ranch in Applewood West is Loaded with Updates! Newer Kitchen, Roof, Furnace, Hardwoods, Garage Concrete & Patio. Wonderful Location and Charm Throughout! Do Not Miss This Weet Home! 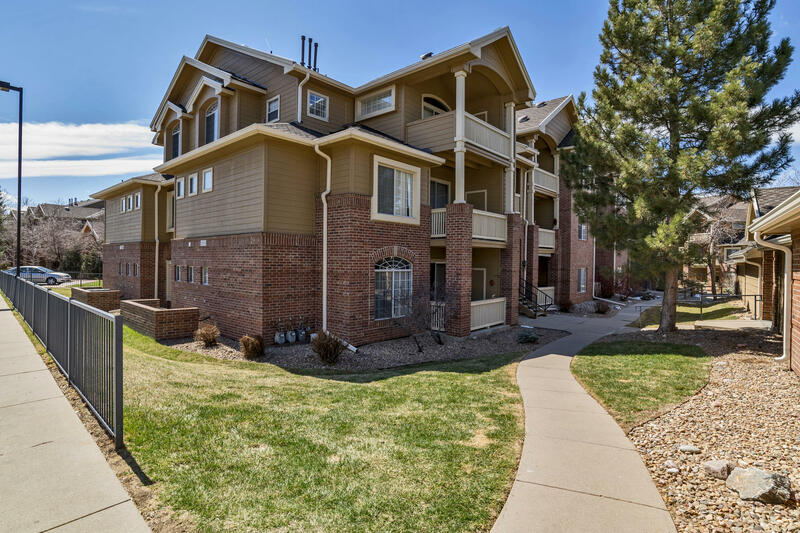 Sweet 2 BR / 2 Bath Unit with Deeded Garage in Pinnacle at Highline Condos. Updated Kitchen with Granite Counters and Stainless Appliances. Newer Carpet. Gas Fireplace, Central Air and More! Mountain Views from Balcony. 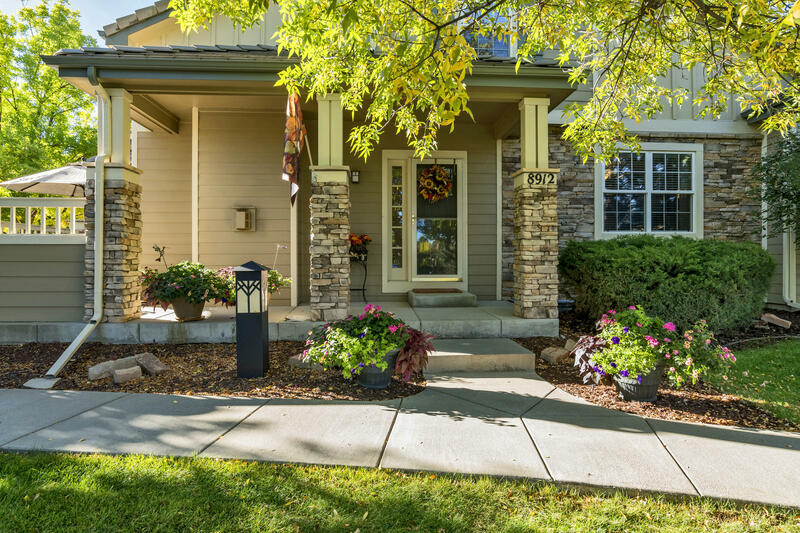 Incredible Updated Home in HR Golf Club. New Kitchen, Quartz Counters, Finished Basement, New Carpet, Plantation Shutters & So Much More! 5BR/5BA/3Car Garage. You Must See This Beauty! 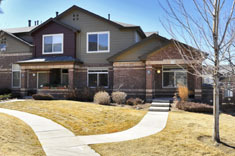 Recently Updated 3BR/3BA Family Home in Roxborough Village. Great Location with Lake & Mountain Views. 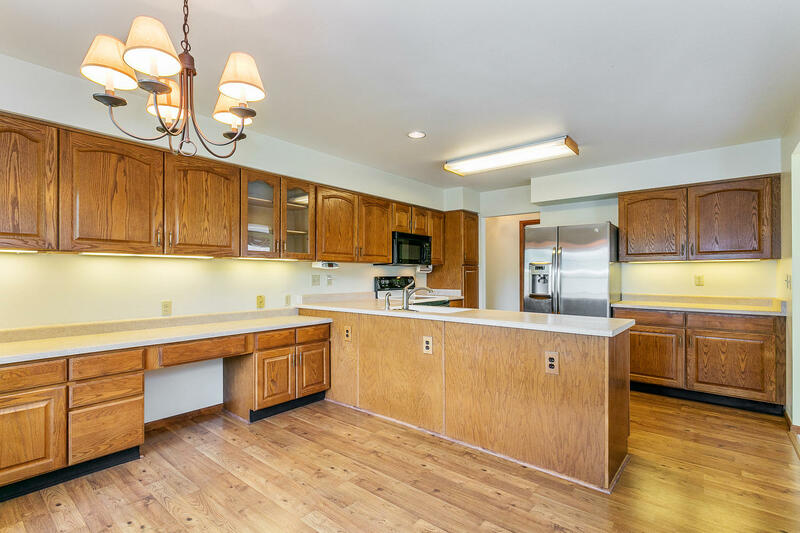 Newer Stainless Appliances, Newer Carpet & Wide Plank Flooring, New Solid Surface Counters in Kitchen & Baths. Fenced Back Yard is Perfect for Pets or Play! Large Maintenance Free - All Brick Ranch Patio Home Includes Finished Walkout Basement! New Luxury Kitchen in 2017. 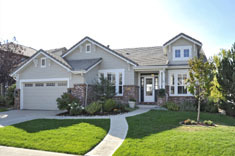 3BR/3BA with over 3,368 Finished Square Feet. Main Floor w/Two Large Bedrooms + Main Floor Study & Bonus Hearth Room.. Great Quiet Cul-de-Sac Location Backing & Siding to Greenbelts. 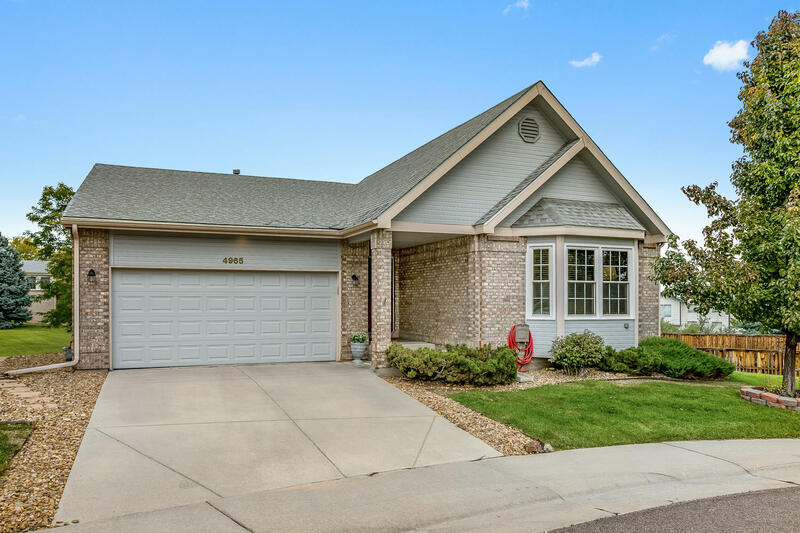 Luxury Ranch Style End Unit Home with Main Floor Master Suite, Additional Bedroom & Full Bath on Main Floor. Loft/Office Could be 3rd BR with its own Full Bath. Finished Basement Rooms Add to Living Areas. 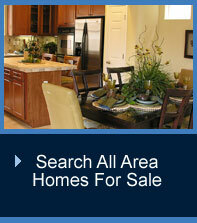 Granite Counters, Stainless Appliances, Hardwood & Tile Floors. Updated & Remodeled Throughout! Quiet Location Close to HR Golf Club & Course. 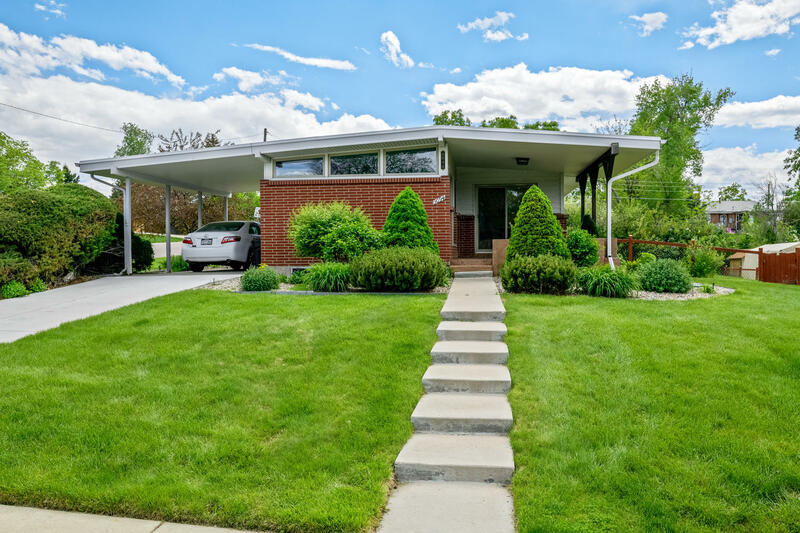 Incredible Remodeled Mid Century Modern Home in Dream House Acres! New Baths, New Renewal by Anderson Windows, New Carpet,Fresh Interior Paint, Newer Furnace & More! Retro 60's Basement Family Room. Great Location Near Peabody Elementary. Large Fenced Lot. See This One While You Can! 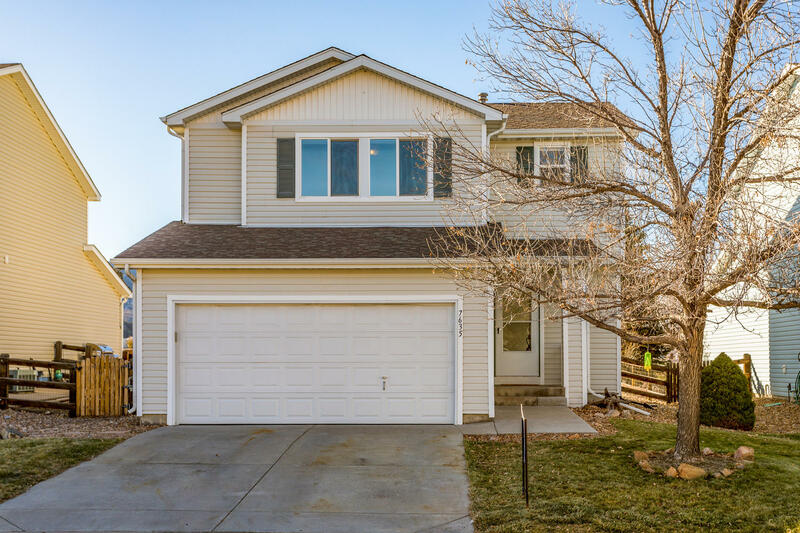 2 BR/ 2 1/2 BA Walkout Ranch Patio Home with Finished Basement! Larger Floorplan Adds to Expanded Living Spaces Throughout. Everything You Need Is on the Main Floor. No More Lawn Care, Snow Shoveling or Exterior Painting. It's All Included in the Low Monthly HOA Fees. 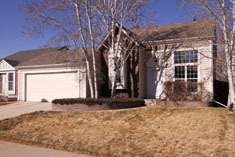 In today''s challenging Denver real estate market, selecting an experienced real estate agent is crucial. It can make all the difference in the world. 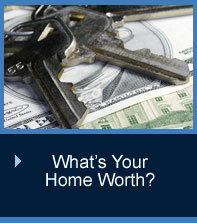 Whether you''re planning on buying, selling, or you just have a question, feel free to call Jeri & Roger Evans anytime. We help make your move the best you will ever experience...because we do truly care. 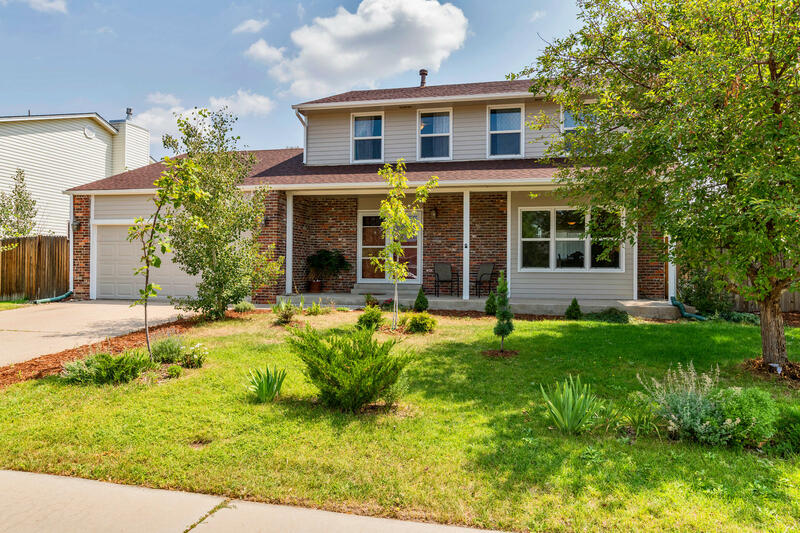 Updated Low Maintenance All Brick Patio Home with Finished Walkout Basement..Over 2,000 sq. 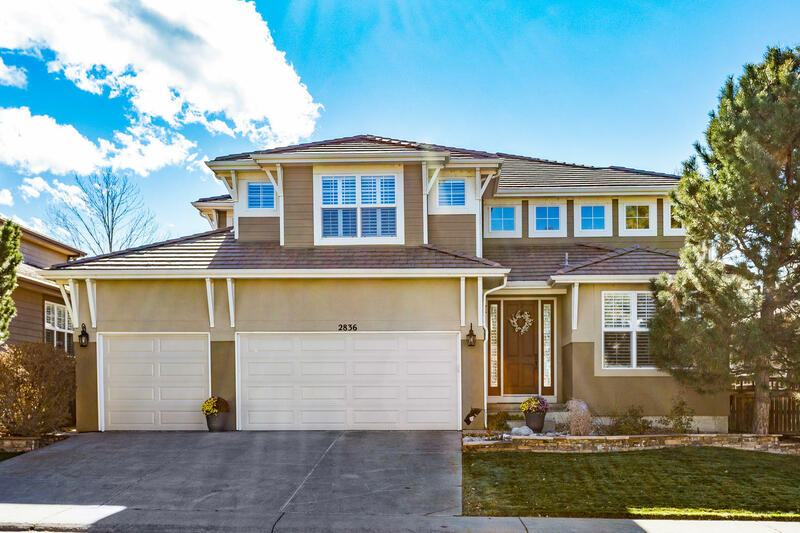 ft. on the Main Floor + 1,986 sq .ft. in Finished Basement. Open Living Spaces. On A Quiet Cul-de-Sac Backing to Greenbelt. Two Large Main Floor Bedrooms + One Huge BR Down. Remodeled Luxury Kitchen in 2017, Newer Windows, Furnace, Roof and More!. Bonus Hearth Room & Covered Patio & Deck. 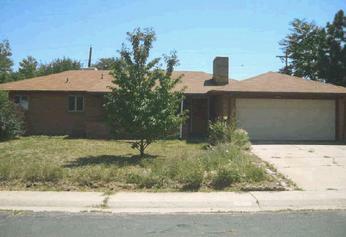 Call Roger at 303-619-4500. Examples From Just Some of The Areas We Serve! 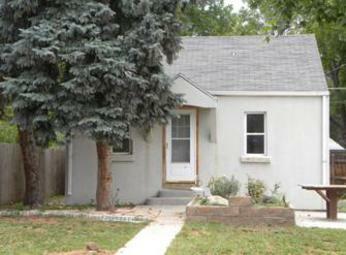 So How's The Denver Real Estate Market? Updated Monthly! 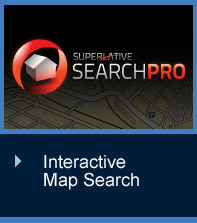 Current Inventory News You Can Use...Including Year End Statistics!